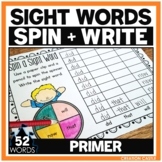 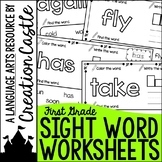 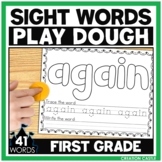 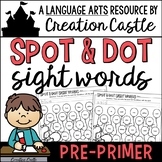 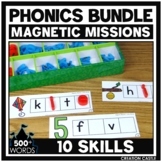 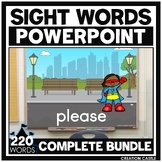 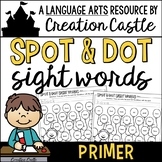 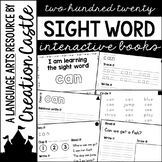 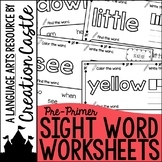 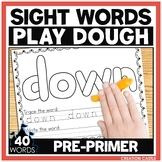 The scrambled sight words center is an activity for your students to complete while practicing their sight words. 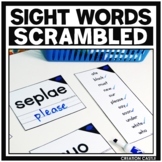 Each card features a “scrambled” word. 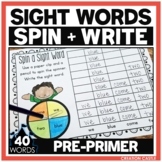 Students will unscramble the word to write their sight words correctly using a dry erase marker. 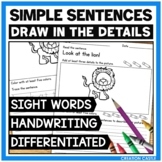 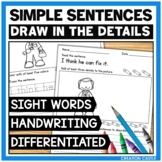 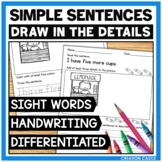 Add a little fun to your sight word practice with these Draw in the Details simple sentences worksheets. 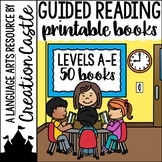 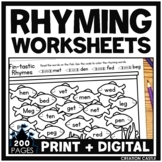 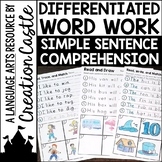 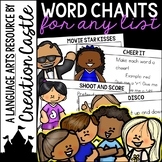 These newyeardollardeals worksheets are meant to be used as a stepping stone to descriptive, meaningful writing.